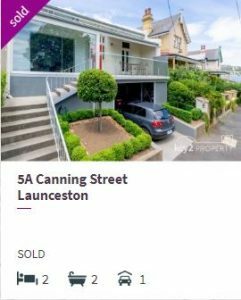 How Much is my Home Worth in Launceston? On January 2019, the median price for a house in Launceston was $505,000. On the same date, the median price of a unit was $397,000. To date, there have been 54 houses sold and 50 units sold this year. Of all the house sales 19 were 3 bedroom houses. The DSR or Demand to Supply Ratio rates an investment in a house or unit as above average. An above average rating shows there are marginally more buyers than sellers. Vendors are usually getting their asking price. Sometimes buyers are able to get a good price when they low-ball. The 12-month capital growth in Launceston is at 12.16% for houses and 44.5% for units. The average annual capital growth is 6.29% for houses and 4.89% for units. It takes on average approximately 31 days to sell a unit and 35 days to sell a house. The gross rental yield is 3.91% for houses and 3.92% for units.